We’re always looking out for you here at Zoner and recently thought there may be some of you out there that are looking to add something unique to your imaging bag of tricks on the business front. You may recall that we recently told you about the Shapify. Pro kit that allows you to offer folks scale model figurines of themselves, their kids and more with a set up that does all the work for you. Well, we’ve got another fairly slick potential little money-maker we thought we’d tell you about. 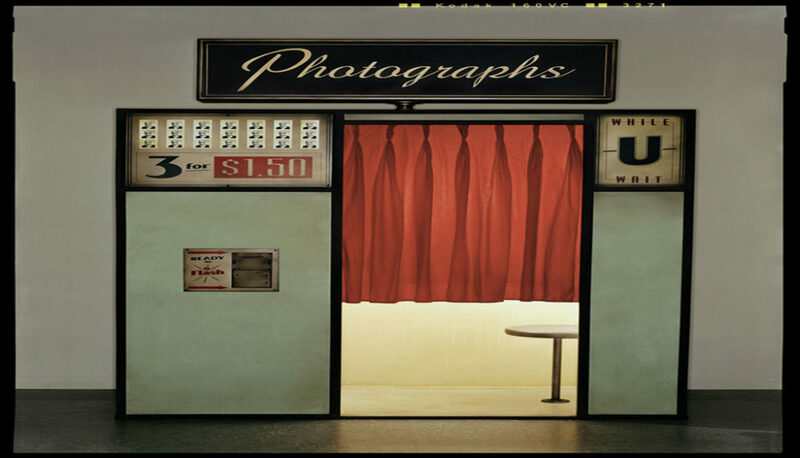 You may recall the photo booth of yore, those boxy machines you’d see at malls, carnivals and assorted other outdoor events. Well, like just about everything else in technology today, they have undergone a radical facelift and are becoming all the rage again at weddings, sweet 16’s, bar/bat mitzvahs and corporate events. Among the many alterations to the photo booths of old are a far more streamlined, portable design that fits into the back of a small SUV, and can easily make the rounds to various events. A company called Social Shots out of Islandia, NY, makes, repairs and sells photo booths and they have recently created yet another variation for this booming industry, an open-air photo booth kiosk. Very sleek and stylish, the unit features dye sublimating printing tech for fast, high quality output and the software is capable of social media sharing to Facebook, Twitter, email, SMS text messaging, includes green screen tech, surveys and data collection, high definition video messaging and the ability to completely customize the printed photos as well as the overall user interface. 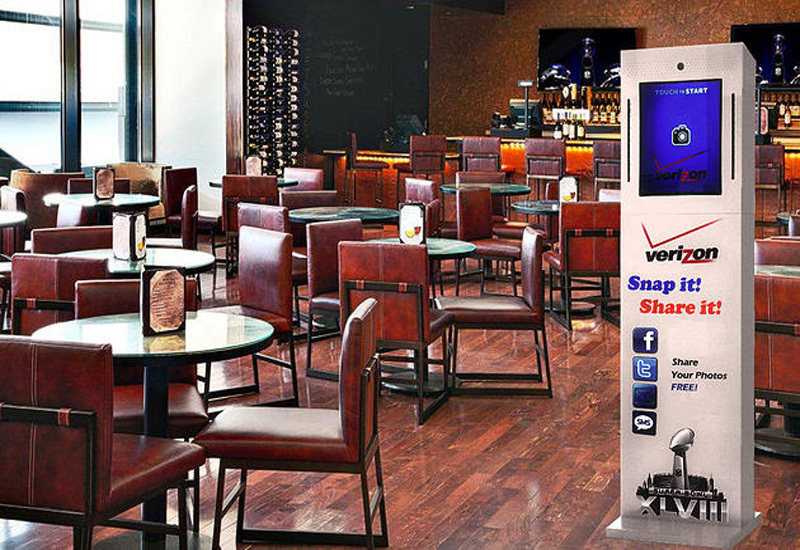 So whether you’re thinking about adding this fun and unusual touch to your next event, or perhaps even considering purchasing one to take a flier at this space as a business venture, the technology built into these puppies has changed dramatically. We are told the company now has units for event rental ready for worldwide shipping. Socials Shots is even including a special stretch fabric enclosure attachment with each booth for those that would like a little privacy when they’re acting like a buffoon in front of a camera lens (are there any people left in this country that fit that description?). This is clearly not your father’s photo booth. 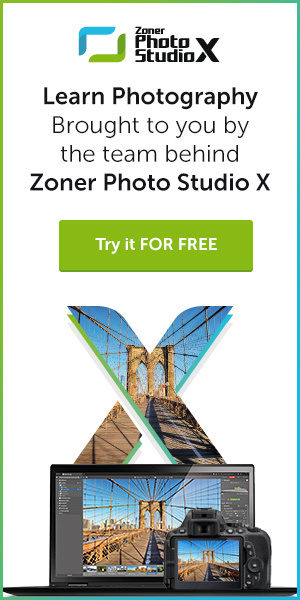 And speaking of have fun with images on the go, remember, if you want to seamlessly upload and edit your images, Zoner’s free Photo Studio Edit & Go Android app will automatically back-up your mobile photos to Zonerama.com and gives you a range of editing options that will make your mobile snapshots shine.